ATVs in South Dakota are governed by state motorcycle law. There is no minimum age or license for off-road drivers; however, manufacturer’s operator guidelines should be followed. South Dakota allows a once-a-year temporary road use permit for ATVs or UTVs that may not be licensed in their home states but otherwise meet South Dakota standards for licensing. Permits are valid for a period of not less than five days nor more than 15 days and may be obtained at any South Dakota county courthouse. 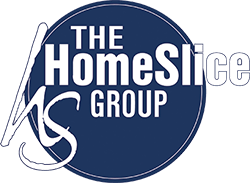 Proof of ownership (a title or bill of sale) and payment of a fee equal to $1 per each day are required to obtain the permit. The permit allows travel on all state and county roads except interstate highways. On-the-road drivers need a valid driver’s license and a licensed ATV. https://www.state.sd.us/eforms/secure/eforms/E1792V1-FourWheelAllTerrainVehicleAffidavit.pdf ATV use is prohibited on the interstate highway system. 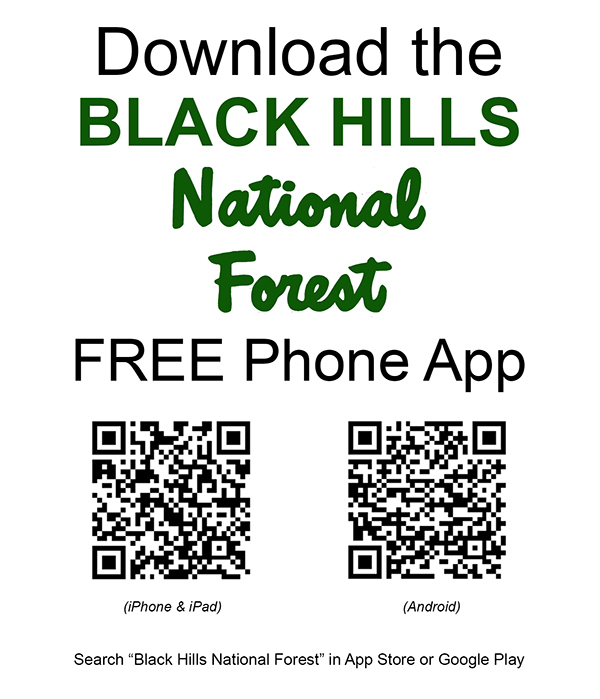 Download the free Black Hills National Forest App at your App Store or Google Play to your mobile device. Download the free Avenza Maps app at your App Store or Google Play to your mobile device. In the Black Hills National Forest App, click on Maps. A screen will pop up: “Black Hills” wants to open “Avenza Maps”. Click Open. Avenza Maps will open. Click Free rectangle, and then click Install Now. Once the map has installed, you will see a popup screen Success. Your map is now downloading. Click OK.
Go back to the Black Hills National Forest App and click on each map you want to download. When you are finished downloading the maps, open Avenza Maps and click on My Maps to view the maps your downloaded. Trail system fees are $20 a week per vehicle or $25 for an annual pass. Motorized trail permits to use the system are available at Forest Service offices, outlets and online. 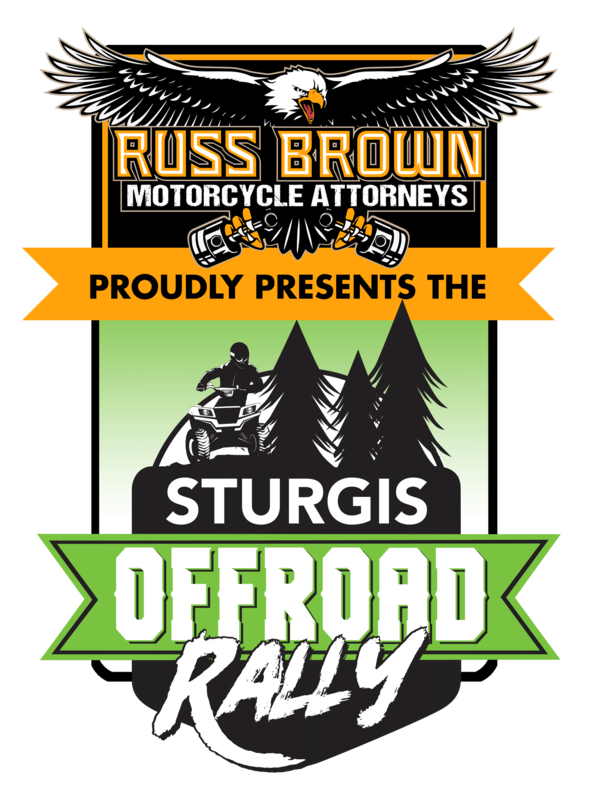 During the Rally annual trail permits will be available at the Big D Travel Center at Sturgis exit 32 for $30.00.